This view shows the current sign, standing behind the motel. Since then, it has been moved a bit further east, and has become a favorite for photographers. 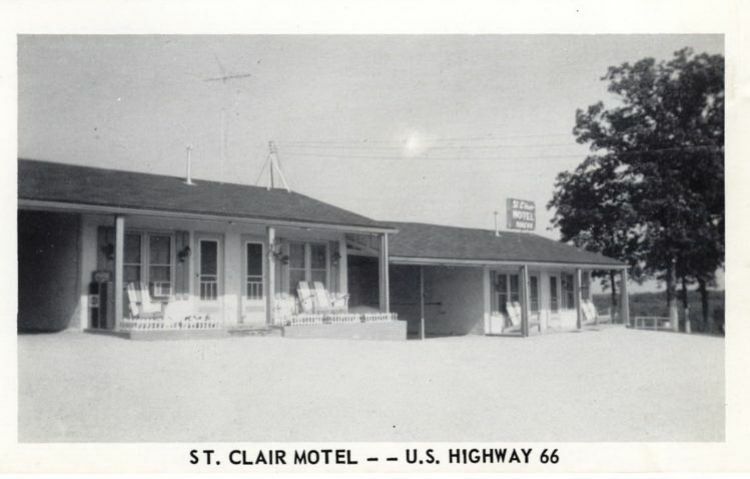 The motel appears to have been recently rehabbed, and is still open for business.